The All-American Rejects have released a video for “There’s A Place” from the upcoming film Miss You Already, in theaters November 6. If you’re expecting a follow-up to the “Gives You Hell” era, you’ll be surprised to be greeted by a new, refreshed and laid-back sound from the band. 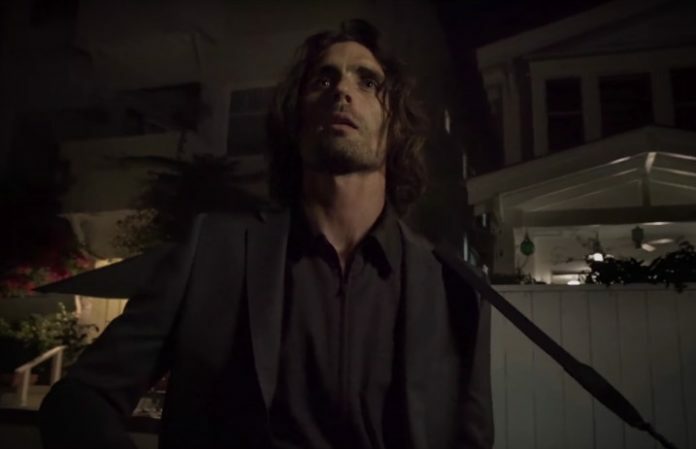 Watch the video bellow wherein Tyson Ritter strolls through a dark alley as the rest of the ‘Rejects crew join for a street-light-lit serenade. Directed by Catherine Hardwicke, Miss You Already follows two life-long friends played by Drew Barrymore and Toni Collette. As they grow older, their friendship is put to the test when one starts a family and the other struggles with illness.